I don’t know whether Guy Lafleur could have taken his place among Canadiens greats wearing the bobbleheaded helmet he sported when he first played in the NHL. In 1974, at training camp, the story goes that he forgot it one day in his hotel room. He’d been a bit of a dud up to then, and the sportswriters were ready to write him off. Without his helmet, blond hair flowing free, he played with joy and with verve. The writers cheered. There, then, he decided he’d never again cover his head. Guy’s dad wasn’t pleased, as noted in his autobiography. 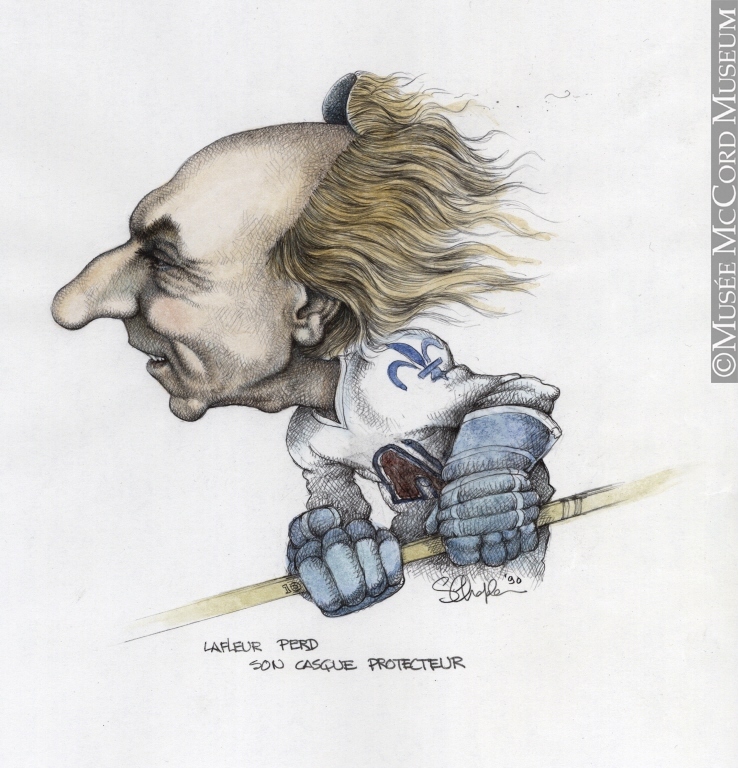 “I’ve always been afraid to see Guy play without a helmet,” Réjean Lafleur confided in Guy Lafleur: Mon Fils (1981). 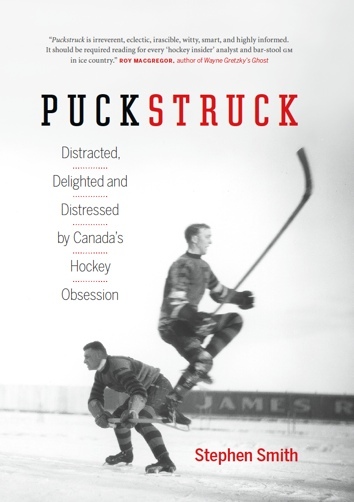 He and his wife worried when they saw him bareheaded, “especially when he falls or he’s checked against the boards.” When he asked Guy why, he said he’d damaged his helmet and the team hadn’t got him a new one yet. “I never much believed in the story,” his dad solemnly wrote.